Elsie Mae Jones shared her experiences of love, life, and matters of the heart through her writings. The emotions Elsie captured in her prose are ones everyone can relate to sooner or later. 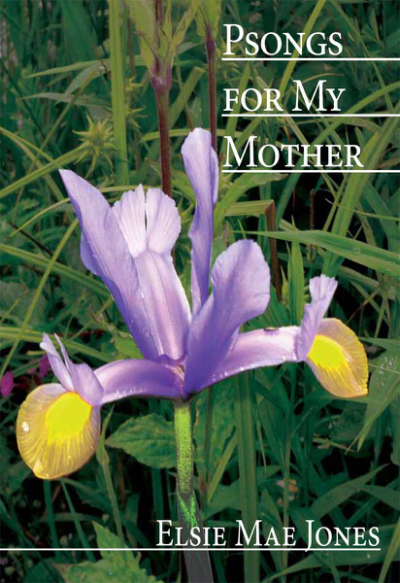 This book of poems, dedicated to her mother, will make you smile, cry, and want to read on.